Join Design Centre, Chelsea Harbour’s friendly concierge for an engaging, hour-long discovery tour, taking you to the heart of the showrooms. 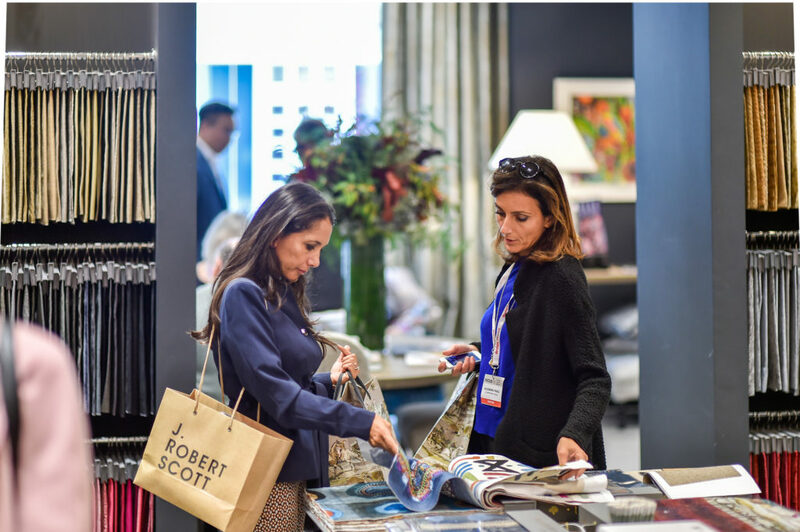 Whether you are a first-time or seasoned visitor, get an insider’s view of some of the biggest names in the industry and gain deeper insights into the most-talked-about designs. These free guided tours are aimed at professional audiences, students and all design enthusiasts. Specific activities may also be available in connection with current events or temporary exhibitions. *Please note that the Design Discovery Tour will visit a number of showrooms on different floors and involves some walking. Daily Tours for London Design Week 2019.